Only ACTIVE MEMBERS get member pricing. Some CEU workshops are graciously hosted by Fresno Pacific University in the North Hall (off of Chestnut and Butler streets) - Please refer to the map below or download it here. 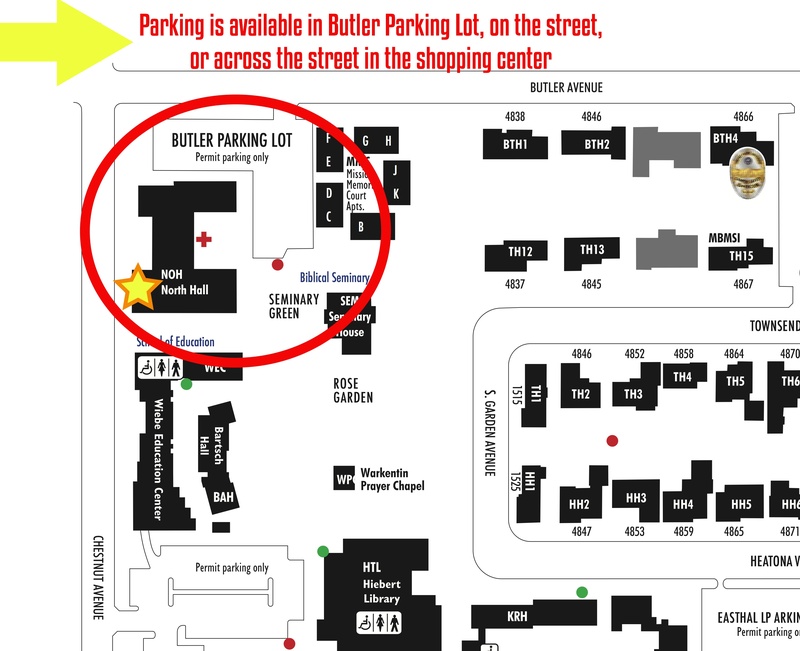 Most of our training events and workshops are graciously hosted by Fresno Pacific University in the North Hall (off of Chestnut and Butler streets) - Please refer to the map below or download it here.